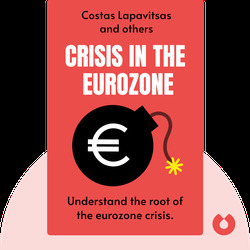 Understand the root of the eurozone crisis. 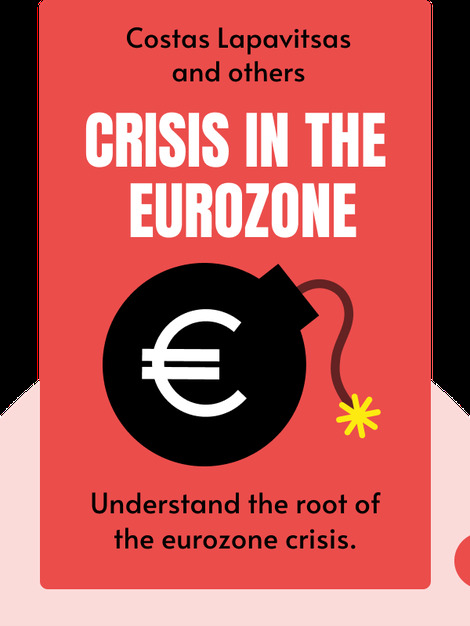 These blinks explain the root of the eurozone crisis in a comprehensive, methodical way. They shed light on the deep structural problems the eurozone is facing and outline scenarios that could help restore competitiveness among the southern peripheral states of the region. Costas Lapavitsas is a professor at the University of London’s School of Oriental and African Studies. He is also a member of the Research on Money and Finance (RMF) think tank.